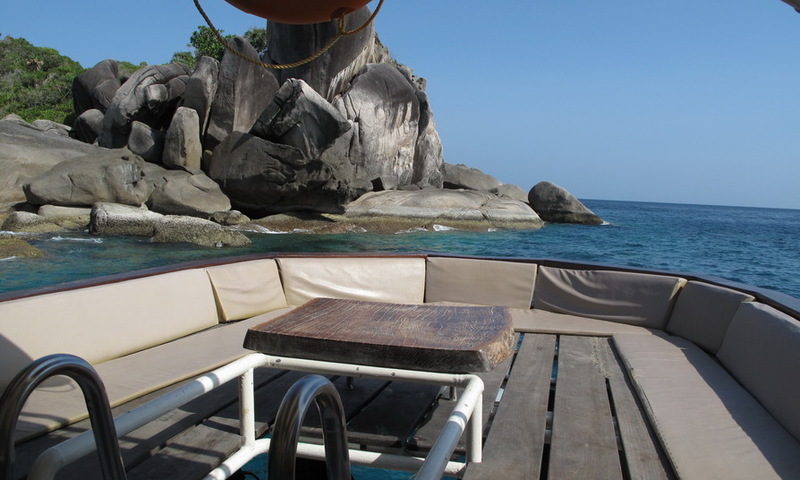 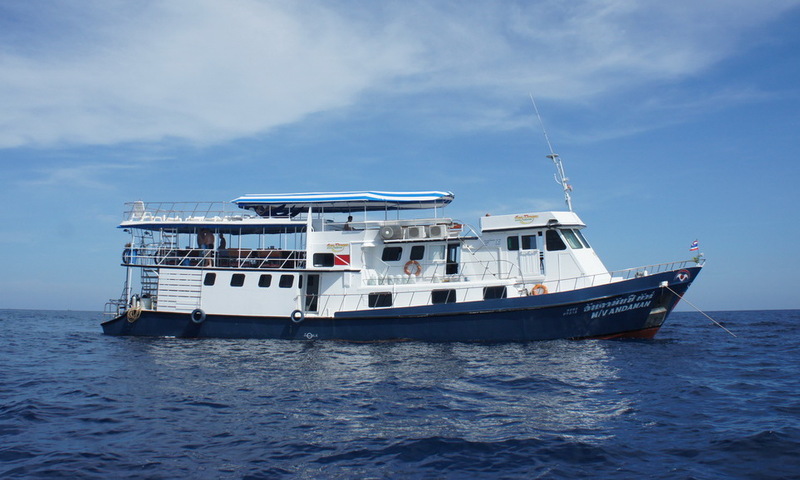 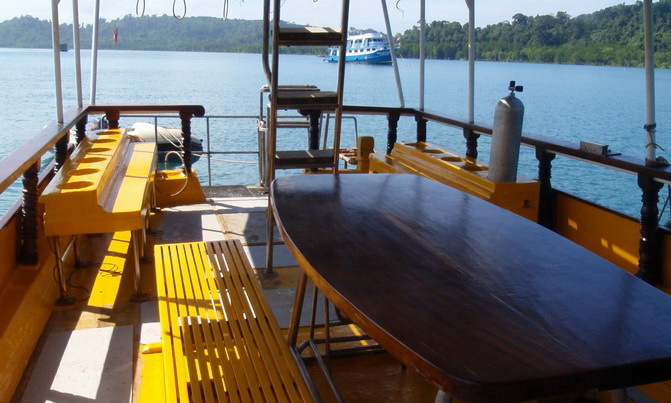 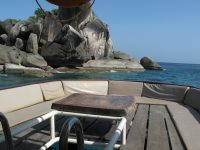 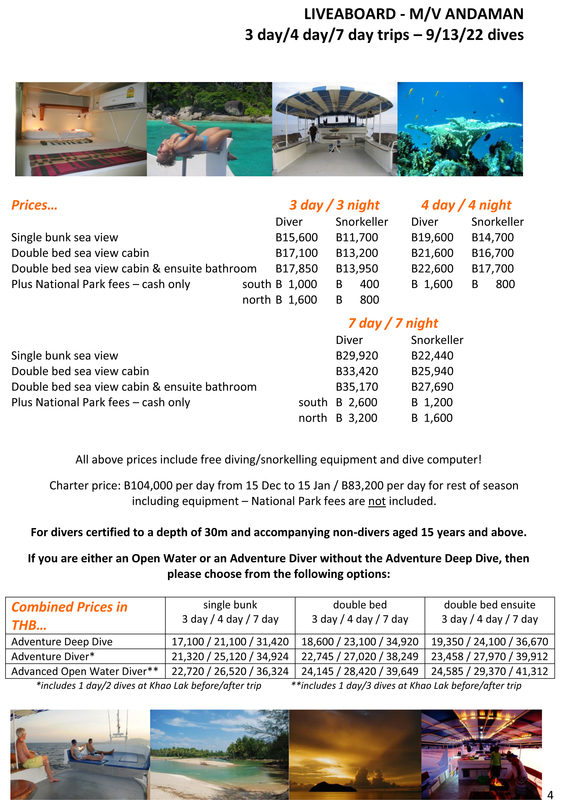 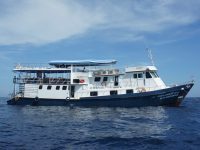 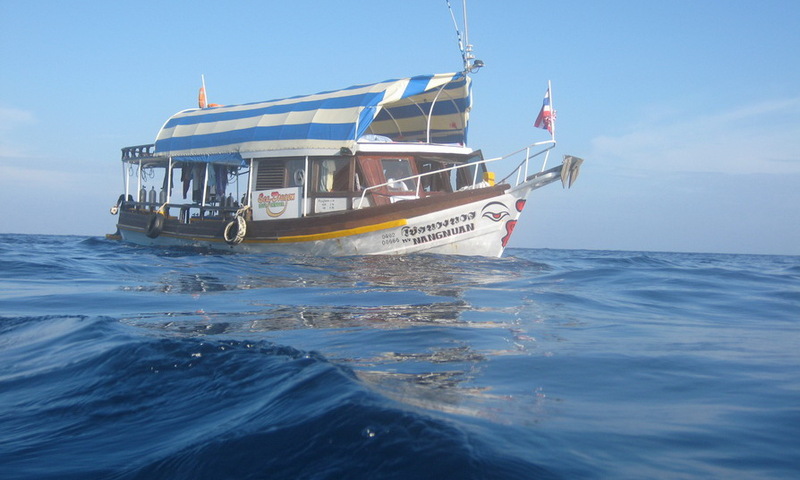 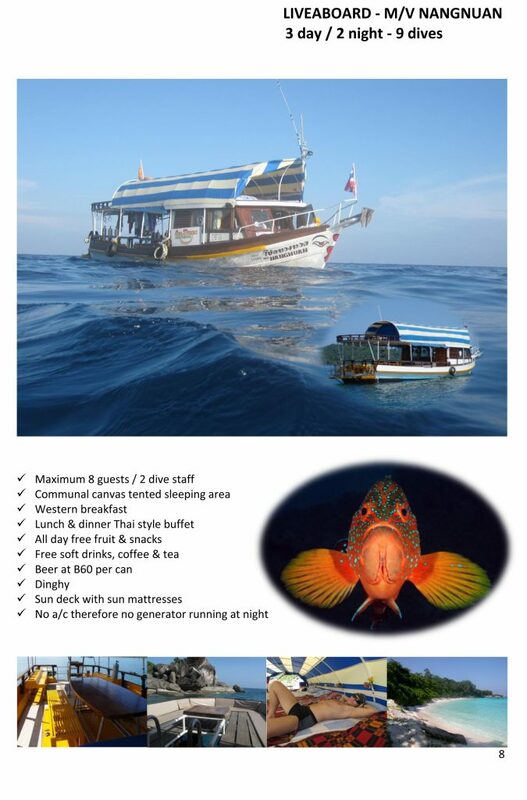 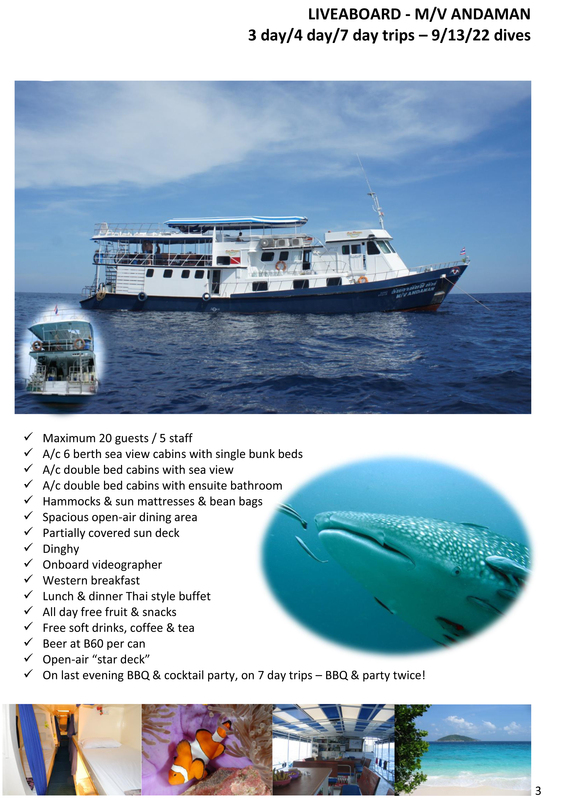 Blue Planet divers can offer to their guests liveaboard trips starting from Khao Lak which cover most popular northern sites of the Andaman Sea, including similan Islands, Richelieu Rock, Surin Islands& Koh Bon. 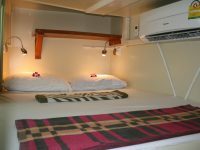 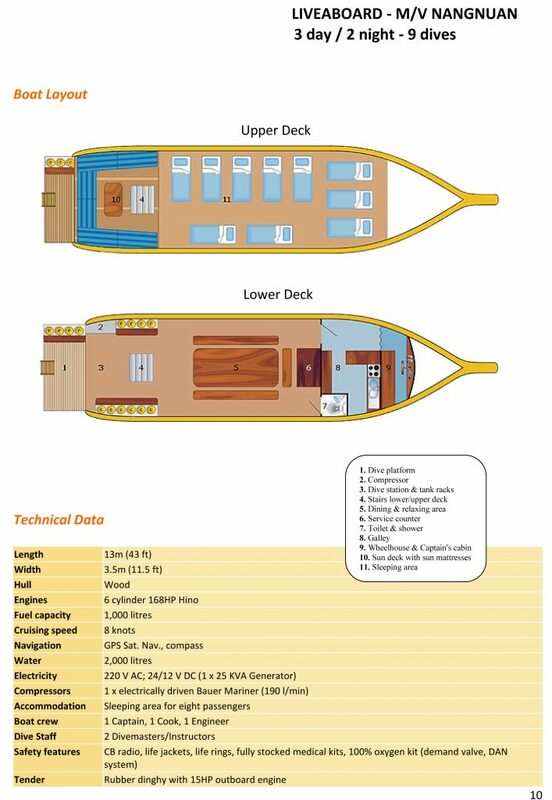 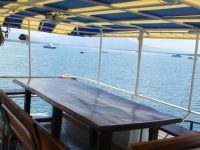 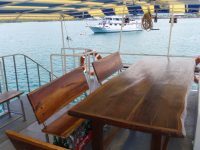 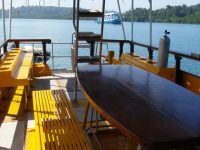 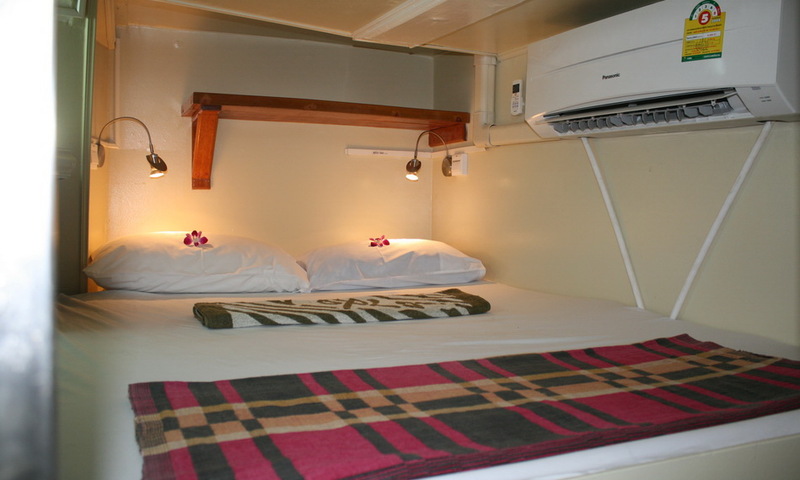 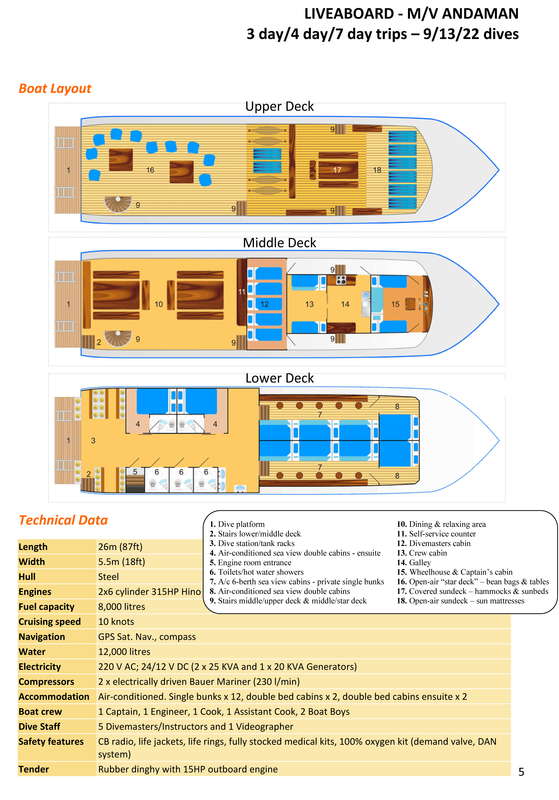 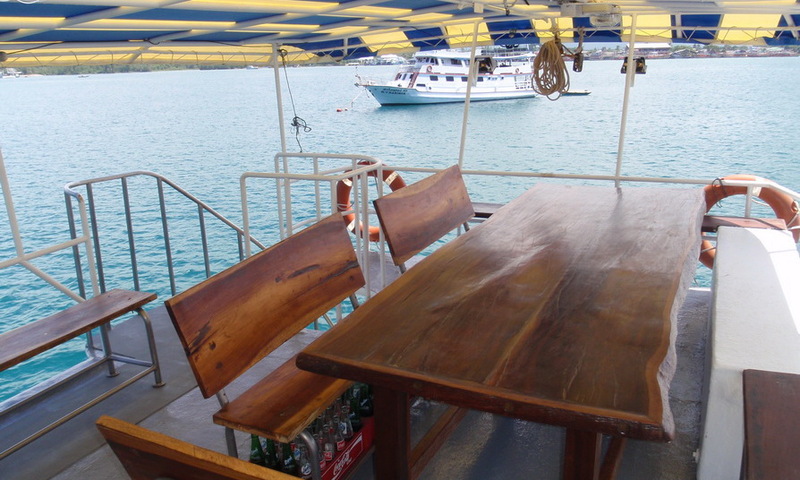 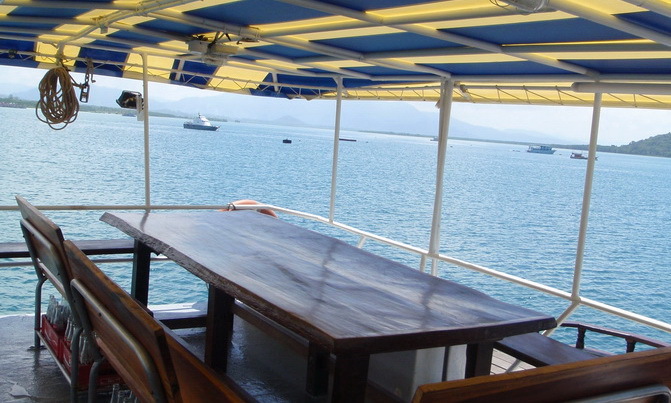 Liveaboards are a great way to experience a large number of dives in a short period of time, make new and interesting friends and generally have lots of fun. 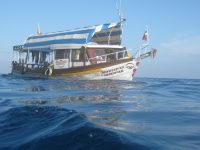 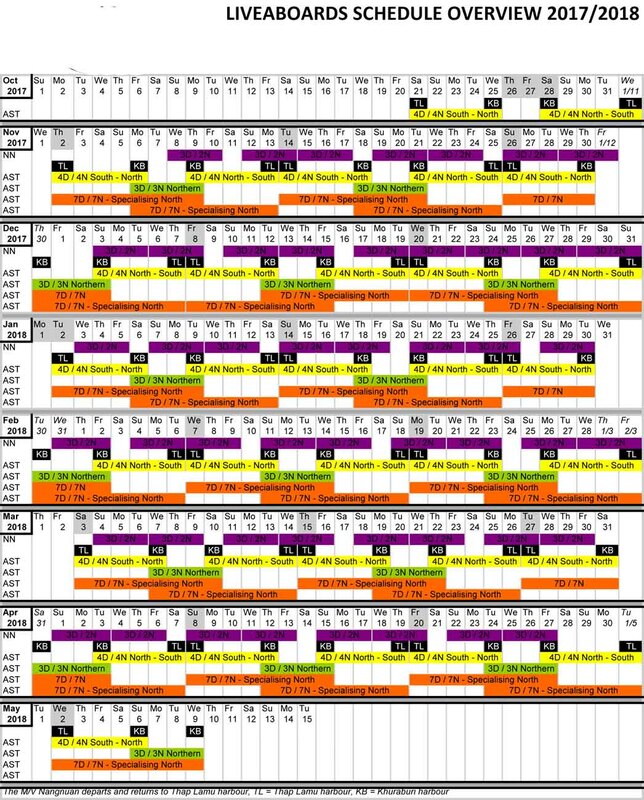 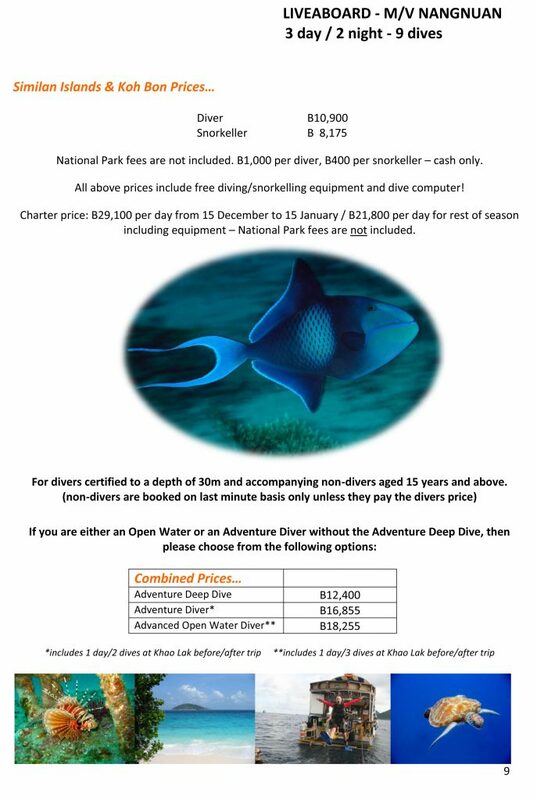 Our dive trips usually offer at least 4 dives per day, usually one before breakfast, one before lunch, one in the afternoon and a final sunset/evening dive.